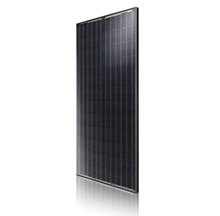 ET Solar, manufactured in China with a quality process among the most sophisticated, offers a range mono and poly extremely wide. 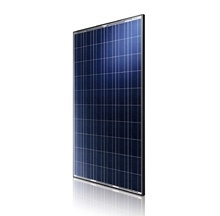 EC Solar, created from the mining industry of China (metals and silicon), allows to obtain products of a quality / price ratio very interesting thanks to its complete mastery of the production. Eurener, a Spanish company whose modules combine performance and quality. Sillia, French manufacturer of modules "on demand". 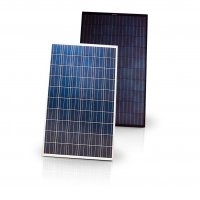 Suntech is leading modules for several years. Founded in 2001 in Ontario, Canada, the Canadian Solar is publicly traded (NASDAQ) since 2006. Today, we provide our customers with solar panels in over 30 countries.